To know us is to love us. And there's no better way to get to know Ohio State than to visit. Is Ohio State right for you? Visit and see for yourself. When you finally find yourself standing on the beautiful, historic Ohio State Oval, you may just feel like you've found your home. 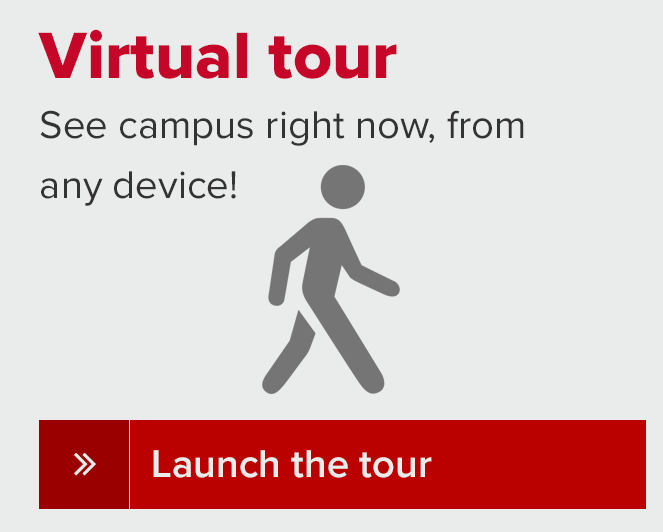 Schedule a visit to campus to hear about the Ohio State experience from current students, see our amazing facilities, and learn the nuts and bolts of admission. 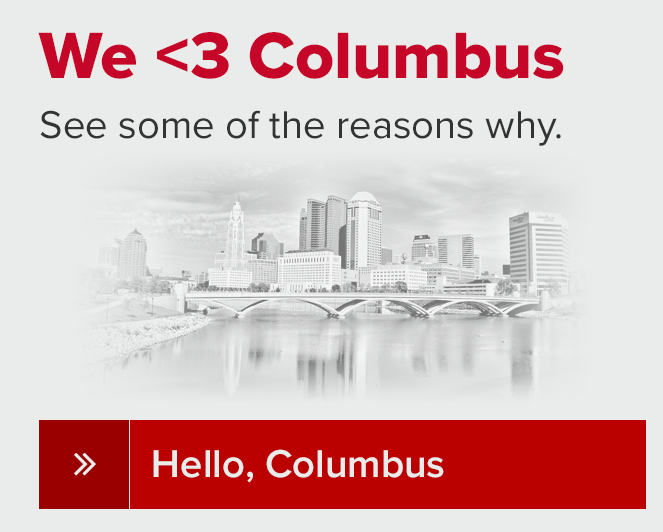 Visit Ohio State's Experience Columbus website for great tips on where to go and what to do in Cbus.